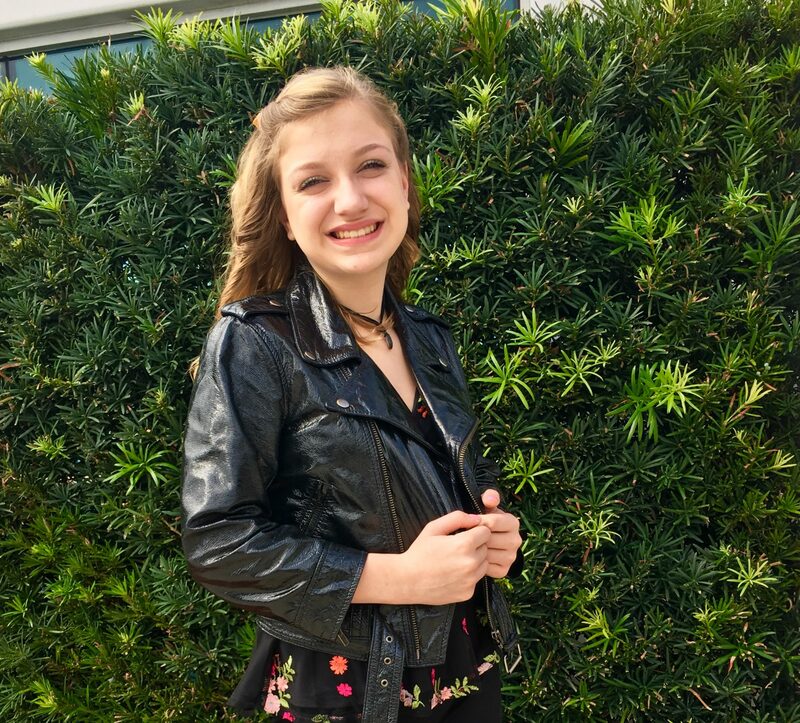 Florida based 14 year old country pop singer songwriter and musician wrote and performed her first original song playing the ukulele at the age of 12 for a talent competition she was in. Since then she has written many of her own original songs and has recorded 5 of them so far. Three of her original songs are already being played in over 156 countries all over the world. Two more will soon be released . She knew at a young age she wanted to be a musician. She loves all genres of music but really became influenced by Danielle Bradbery when watching her on the voice. In addition to Danielle Bradbery….. Although I enjoy singing covers of popular songs, my true passion is on writing my own songs….. Here you will see my live performances, professional videos, videos of my originals and even videos of me rehearsing at home or at studio! Enjoy and make sure to SUBSCRIBE! Join my Fan Club's mailing list to receive the latest news and updates for everything happening in my world!